Does the FSF use YouTube? For the most part, the FSF avoids using YouTube. Neither the Free Software Foundation, nor the GNU Project, nor Richard Stallman use YouTube. We do not have official YouTube accounts. Instead, we recommend using GNU MediaGoblin. 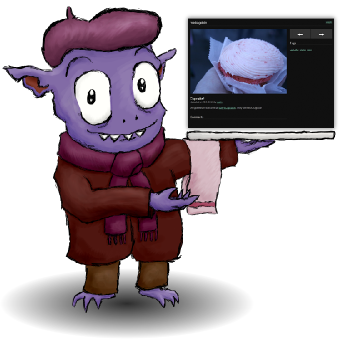 Check out the FSF's MediaGoblin instance! You can run your own instance, or create an account on one of these public servers. Additionally, RMS's speeches and other GNU-related talks can be found here. For more information, read https://gnu.org/philosophy/whats-wrong-with-youtube.html.